Your skin is your jewelry. That’s why you should take care of your precious skin. CC stands for Color Correction and is designed to correct the tone of your skin. The cream ensures that your skin looks healthier, less red and that it looks less dull. Our “Complete Correction” assures you of a light complexion, glow of freshness and a splendid rejuvenation. 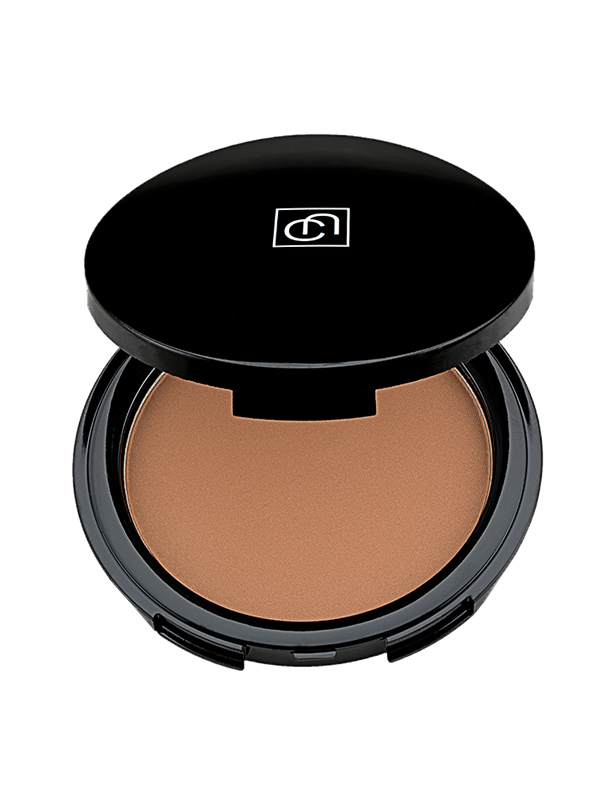 CC cream has a lighter coverage than foundation, but gives you a nice smooth effect. 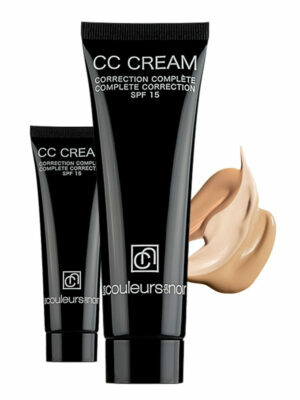 We have also thought of sun protection for sensitive skins by adding SPF15 filter to the CC crème. The secret to keep a durably beautiful skin. The CC cream exists in 3 colors, so you can choose the best color that is as closely as possible to your own skin tone. Our bronzer is a mineral powder that you can use to give your skin a sun-kissed touch. It is a fine product that you can use to make your skin subtle and darker without an unnatural look. You put the bronzer on the parts of your face where you normally get the fastest tan, at least if you want the popular “sun-kissed” effect. Bring some bronzer to the areas where the sun hits your face: your nose, forehead, and chest. You apply bronzer on a skin which is (eventually) already equipped with the CC Cream. You apply the bronzer with a powder brush. Our Powder Brush n°1 has synthetic bristles. Why? Because they are perfectly appropriate to the most sensitive skins. They don’t only have a smooth touch, but they are also more hygienic and have a longer durability. Nice to know: all our brushes are made with animal-friendly methods. The Soft Touch Bronzing powder is ideal for creating the perfect tanned look. Result: a natural-looking sun-kissed glow.